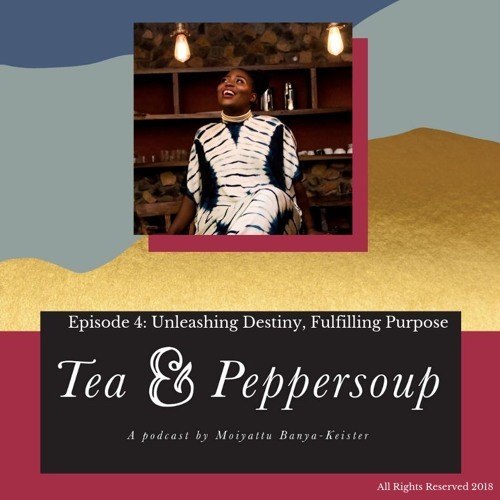 In this episode I focus on the importance of aligning with your purpose. Purpose is the main thing that God has called us here on earth to fulfill. It is critical to find that thing as it permeates through everything that we do. Finding one’s purpose will save you time, money and many heart aches. Listen to my life stories and how I located the purpose in my life and how it affects the work that I do with my career and business. I provide tips on how you can locate your purpose and unleash your destiny.